Delhi Bible Institute (DBI) aims to promote reconciliation by establishing transformational communities through the equipping of leaders. They promote reconciliation by planting new churches as transformational communities. To do this DBI has established Ashrams across Northern India and to support these learning centres/churches, they are looking for churches like ours, who will partner with them. Chandauli Angrah Ashram is a DBI centre. Several of us have had the privilege of visiting this vibrant, rural community in North India. 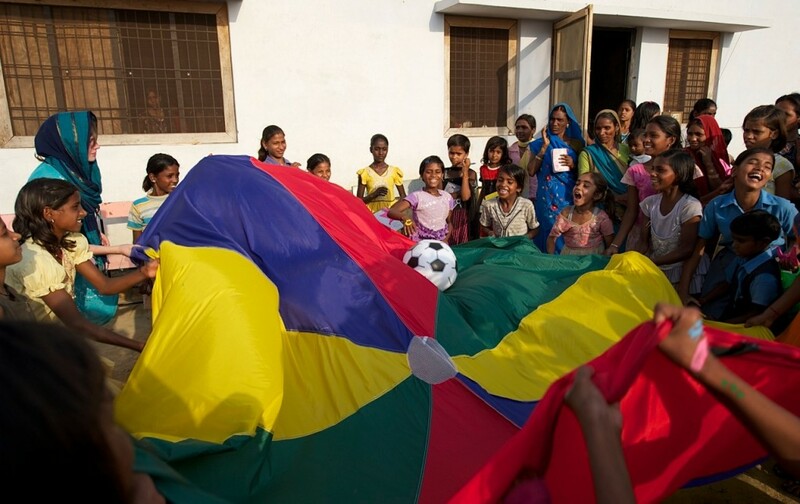 The ashram (a learning centre) was established as part of a project to see how DBI could help children in very poor communities achieve their potential and have the opportunity to study and learn. It is now part of a church community including a training and tuition centre. It is based in a rural area where many provide labour for surrounding land owners. After children have attended their local school (mind you that is not a school like ours in NZ) classes are run to help children with homework with around 300 children registered and approximately 150 to 200 attending daily. Free uniforms, stationery and bags are provided to these children whenever available. The tuition centre is run primarily by the local pastor, his family and volunteers. Several of these volunteers are young students themselves just completing their own Year 12 studies, who wish to provide support to the village kids. Everyone can be involved – they need your friendship, support and prayers.